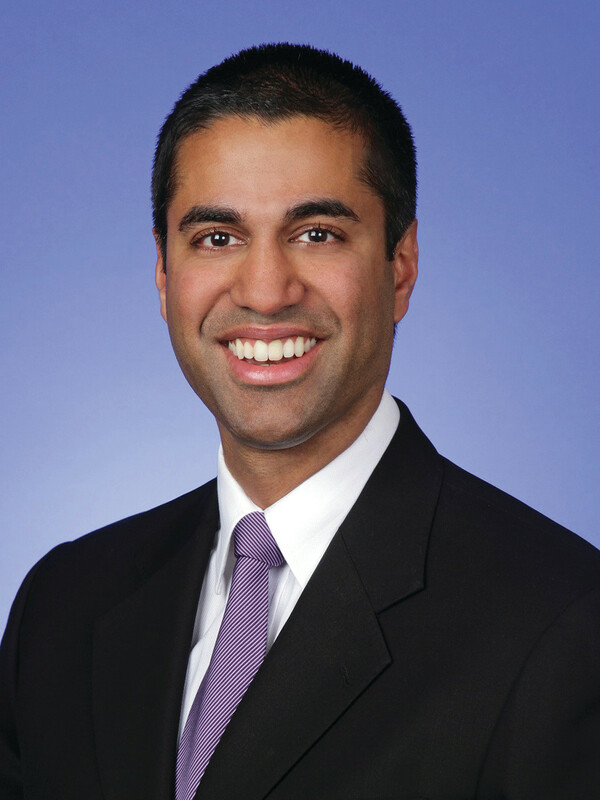 President Donald Trump is all set to chose Ajit Pai as his pick to lead the FCC in the new administration, elevating the sitting GOP commissioner to the top spot overseeing the nation’s communications industry, Politico reported minutes after the swearing-in ceremony. 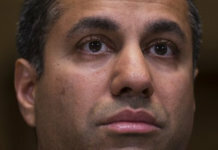 Pai, a Barack Obama nominee who has served as the senior FCC Republican for more than three years, could take the new role immediately and wouldn’t require approval by the Senate because he was already confirmed to serve at the agency, the Politico report said. 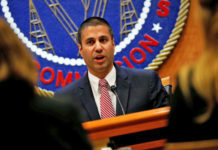 Pai, a commissioner in the U.S. communications regulatory agency, met then President-elect Trump amid speculation that he could head the body that deals with cellphone spectrum and broadcasting. Trump’s spokesperson Sean Spicer said Jan. 17 that the meeting with Pai, who is the Republican nominee on the Federal Communication Commission (FCC), took place Jan. 16. Currently the FCC is headed by Tom Wheeler, a nominee of the Democratic Party, and a change in leadership is due with the election of Trump. The position of FCC chairman has to be approved by the Senate. The FCC is the federal authority regulating radio, television, phone, cellphone spectrum and services, internet and satellite and cable. Pai, whose parents are doctors who immigrated from India, is a lawyer and has served with the government, Congress and the private sector. A free enterprise advocate in the Republican mold, he has been a critic of the functioning of the FCC and has clashed with its leadership. 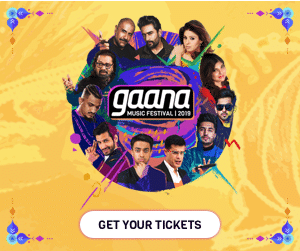 Recently, he took issue with an FCC report that questioned the legality of offerings that are used by people to access online music, videos, and other content free of charge. Trump has nominated two Indian-Americans to high-level positions: Nikki Haley as the Cabinet-level Ambassador to the United Nations, and Seema Verma as the head of the agency for government health insurance programs. In addition, Trump has appointed Raj Shah as his deputy assistant and research director on the White House staff.